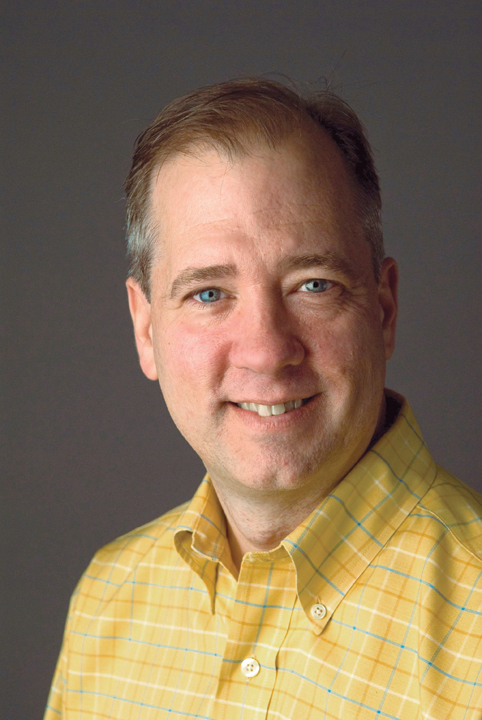 David Langton, the co-founder of Langton Cherubino Group, a visual communications firm in Manhattan and the author of “Visual Marketing” joins Enterprise Radio. 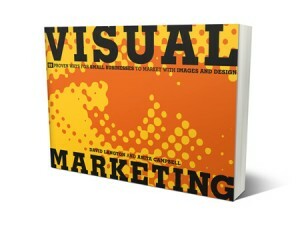 What can small business business owners and marketers get out of your book, “Visual Marketing’? What’s the most common mistake people make on their website? Do people really need business cards anymore? When do you need a professional design firm to do your communications? David Langton, a visual communication designer, prolific blogger and author on visual design was recognized in Graphic Design USA’s annual review of designers in America as one of the People to Watch in 2009. David is co-founder with Norman Cherubino of Langton Cherubino Group whose work was recently featured in Designing for the Greater Good (HarperCollins). David’s work has been honored with awards from International Golden Quill for Strategic Communications, Apex Grand Award, International Association of Business Communicators and the Great Design Show International Competition. David is an adjunct Professor at Hostos College, CUNY. His work as a cartoonist has been featured in Funny Times, Comic Relief Magazine, Success Meetings Magazine and The Best of the Best American Humor (Three Rivers Press/Random House).